Healthy Heart Eating has to be number one on our nutrition list because without a healthy heart we really do develop some major health issues. How many times must we say that we are what we eat for fat and salt content in foods will have a major effect on our heart. An unhealthy diet or bad cholesterol can be experienced by all of us at one point or another. It is not possible to eat totally healthy everyday of our lives, even when we try diligently to do just that. Eating heart healthy is a way everyone should eat, especially to reduce risk of heart attacks and restoring one’s health. A diet too full of saturated fats can cause cholesterol to be higher, which does increase the chances of heart disease. Anyone that is obese has more of a tendency for heart disease. Also too much sodium in a diet can raise the blood pressure, which lead to inflammation and also cardiovascular disease. To improve your overall health and keep cardiovascular disease follow the tips listed below. Sardines, salmon and herring all are great sources for the omega-3-essential-fatty acids. There are other fish that will provide these too, whichever fish you choose to eat it will help lower your cholesterol level down to where it is healthier. You will have an increased chance of having heart disease consuming saturated fats. This is in butter, coconut oil and meat. You need to avoid these foods to bring your cholesterol levels down, and also to reach and maintain a weight that is healthy. 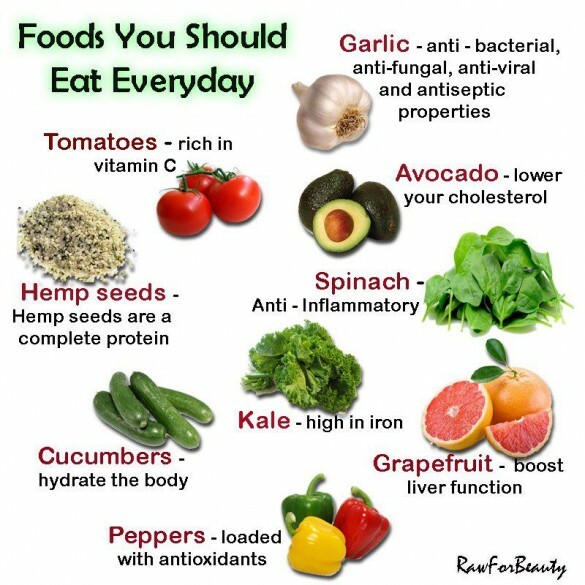 Even the ones who love to eat red meat, need to enjoy eating nuts and seafood, as their primary ways for getting protein. The monounsaturated fats as in the olive oil helps to safeguard your heart. This type of oil is ideal for a dipping sauce, salad dressing or for cooking. You can get control of your cholesterol by eating more fiber. This comes in the whole-grain foods and can also help with the absorption of sugar, this helps to maintain the health of your digestive system. Eating heart healthy means you avoiding sugary foods as in the cookies, candies, pastries and cakes. Consuming too much sugar will not help you avoid heart disease. Now the healthy carbohydrates include brown rice, many of the vegetables, whole-grain pasta and whole-grain breads. You need to eat vegetables and fruits as a main part or your daily diet. Sauteing and stir frying with canola oil or olive oil are two healthy methods for cooking, because it is not healthy to batter up foods and deep fry them today. When you are cooking chicken, take the skin off first and then oven bake it in aluminum foil. In place of frying fish you need to bake it in the oven. Vegetables are better steamed to preserve as much of their nutrients as you possibly can. You need to stay away from butter and cream sauces on top of this. A bit of lemon juice squeezed over vegetables, along with your favorite herbs or spices, is the way to serve them. Remember it will take some time to develop these new ways of eating. Healthy eating is the best for your lifestyle and your body, especially when you are eating for your heart to keep it from developing disease. Healthy Heart Eating is something we have complete control over and therefore control exactly how healthy our heart will be.